To show their fervent support for better air quality and healthier living, Mitsubishi Motors Philippines Corporation (MMPC) turned over the iMiEV to Clean Air Asia’s (CAA) Integrated Programme for Better Air Quality in Asia (IBAQ Programme) in partnership with the City Government of Marikina. 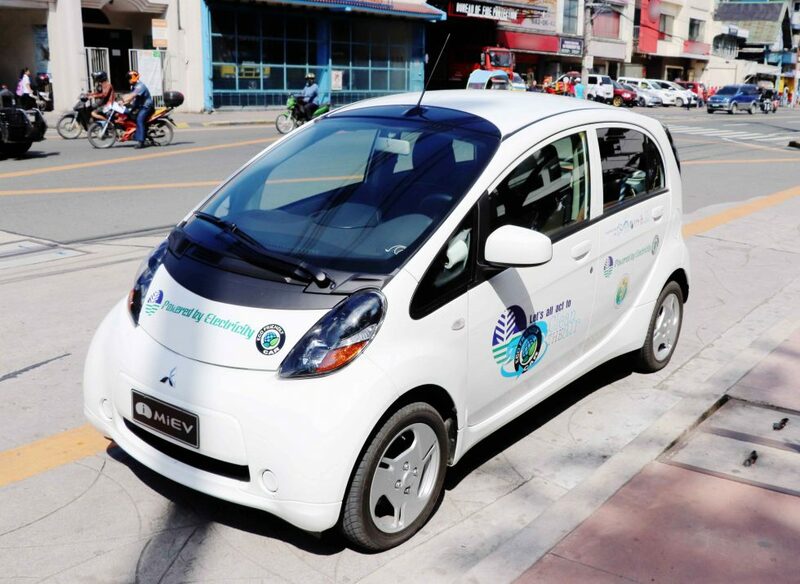 The Mitsubishi iMiEV will be helpful to the local government of Marikina in conducting air quality monitoring and development of strategic emission reduction measures. It will be equipped with a mobile air-sensing device, and will roam the City. 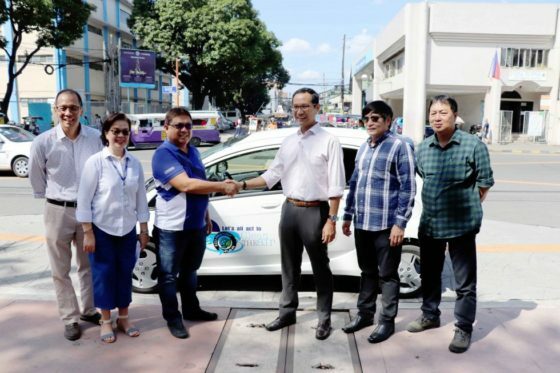 As an advocate for environmental sustainability, Mitsubishi Motors has been supporting the Bamboo and Mangrove plantation project of the Department of Environment and Natural Resources (DENR) by donating electric vehicles – the Outlander PHEV and the iMiEV. This strategic joint study of adopting EVs will help in alleviating carbon footprints in the country. Present in the iMiEV turnover at Marikina City Hall were Marikina City Councilor Serafin Y. Bernardino, City Environmental Officer Gloria Buenaventura, DENR Air Quality Management Section Engr. Jundy del Socorro, CAA Program Director Alan Silayan, Vice President for Business Development of First Gen Corporation Aloysius Santos, and MMPC Vice President for Corporate Public Relations Renato Lampano.